Al's new cheesecake website is up! Come check out the selection and order a cheesecake online at alsaycheeze.com. 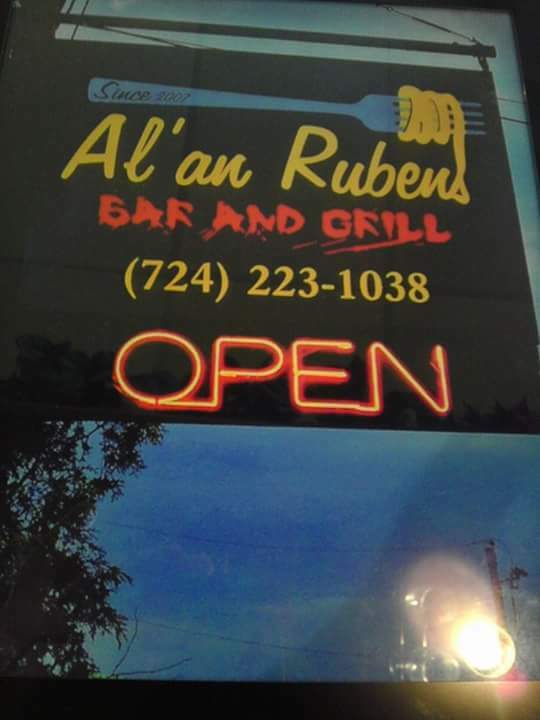 Al an' Ruben's is a cozy bar and grill proud to serve food prepared by award winning chef, Al Collins. Located in Washington, PA, Al an' Ruben's is the perfect place to dine. Our cozy atmosphere, friendly staff and savory food combine to make the perfect restaurant experience. 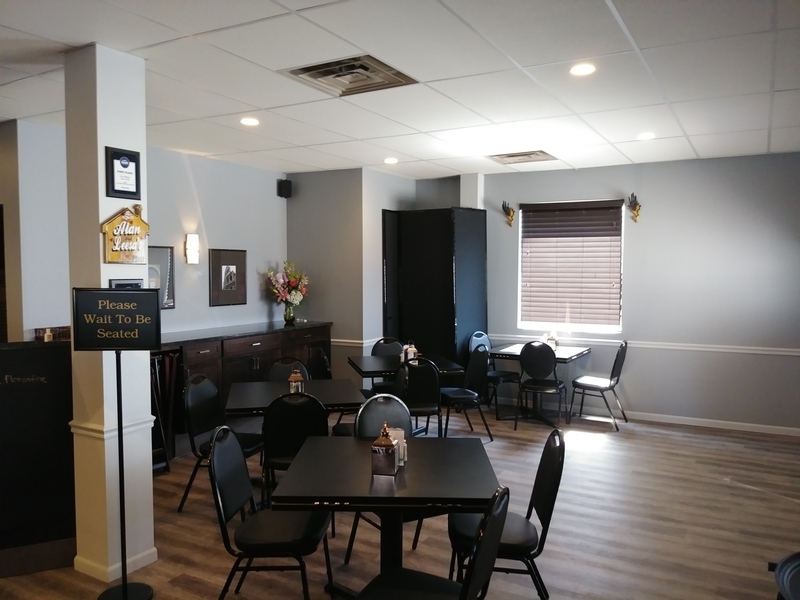 If you are looking to dine in, take out or just sit and relax, Al an Ruben's is the place is be. Click here to view our new television commercial. Restaurant available for Private Parties 25-people or more on Sundays and for Luncheon Parties of 25-people or more on Mondays through Saturdays. Catering services also available. We've remodeled! See the updated dining room and bar here.